Please give a nice warm welcome to our three new Directors, Carina Tomietto, Kristine Ash and Norm Davidson. 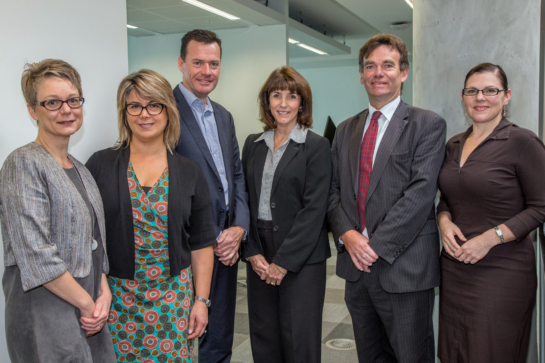 The Casey Cardinia Foundation are delighted to have our new Directors support, wealth of experience, skills and community hearts! You can learn more about our new Directors by visiting our website ABOUT page and the Pakenham Berwick Gazette article by Starnews.